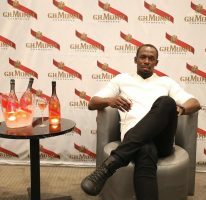 Usain Bolt finished a fantastic 2012 season with a win in Brussels clocking 9.86 seconds in the 100 metres on Friday (September 7). 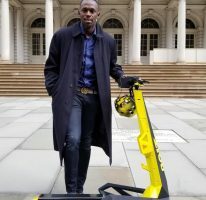 Bolt sprinted to his first ever Diamond League title with 16 points and won ahead of Nesta Carter and Kemar Bailey Cole who ran 9.96 and 9.97 seconds respectively. 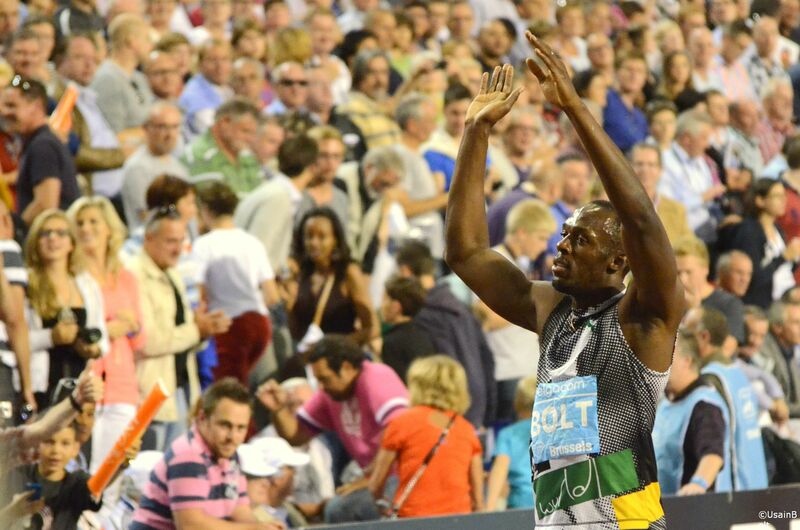 Following a successful defense of his Olympic titles in London and scoring wins in Lausanne and Zurich, Bolt was happy to end his season with a win. 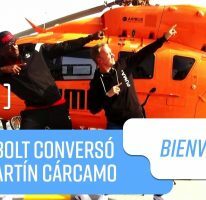 Bolt anticipates a warm welcome home in Jamaica and will relax for a few weeks before preparing for next season.